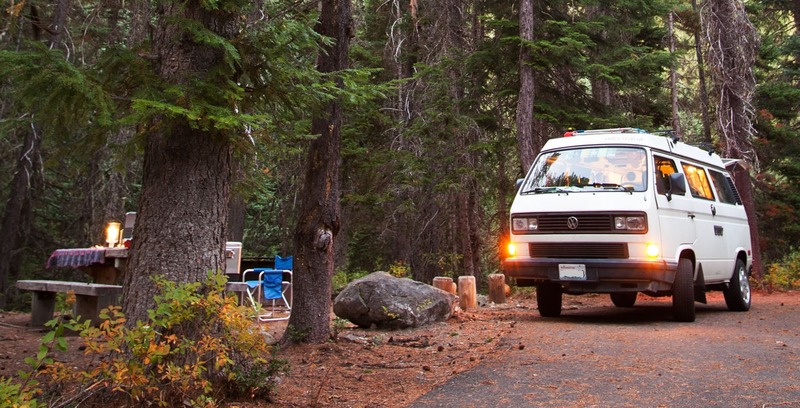 Peace Vans Rentals is the sister business to Peace Vans, one of the leading VW Camper Van shops in the US. 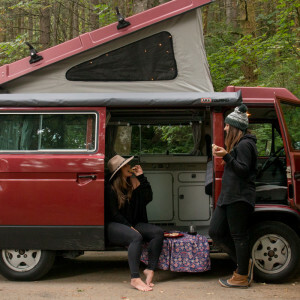 With the mechanical expertise of Peace Vans, our deep knowledge of the Pacific Northwest, and our passion for helping people get outdoors and camp in one of these wonderful vehicles - you can be assured of the vacation of a lifetime. Loved it so much! Only recs: make sure there’s a kettle and clear instructions about luminoodle. Thanks!!! An amazing company for customer service. They do everything to make your vacation perfect! We took Washougal on a Washington National Parks tour and it performed perfectly! Easy to drive, great supplies in the camper-everything you could need- and a hit with the kids. Highly recommended! We had a great time! Really enjoyed our trip. The van was stocked with all kinds of goodies. Great experience! Excellent service and communication from Peace Vans. I really liked all the detailed camping equipment that came with the rental. The equipment and blankets made our trip so much easier to plan and do. Kids had an amazing time, and us adults too! The Oregon coast trip itinerary was perfect.